036 How Good Is a Dog and Cat’s Sense of Taste & Why Dogs Attack People and How to Prevent It. 035 How to Help Dogs Terrified by Thunder & Stories of Canines Whose Specialized Job Skills Save People’s Lives & the Best Way To Play With Your Cat. 034 Stories of Dogs with Very Special Jobs –Helping People with Disabilities & How Gazing into one Another’s Eyes Is Good Chemistry for You and Your Dog. 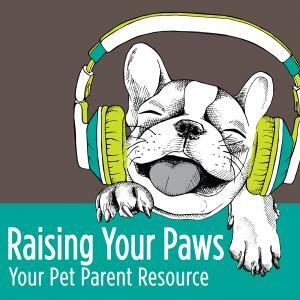 030 Teaching Your Dog to Pee and Poop on Command & Why Socializing a Young Kitten is A Must!